Shutters are an effective insulator and a good option for blocking direct sunlight. Louvers come in a variety of sizes including the popular plantation shutters. 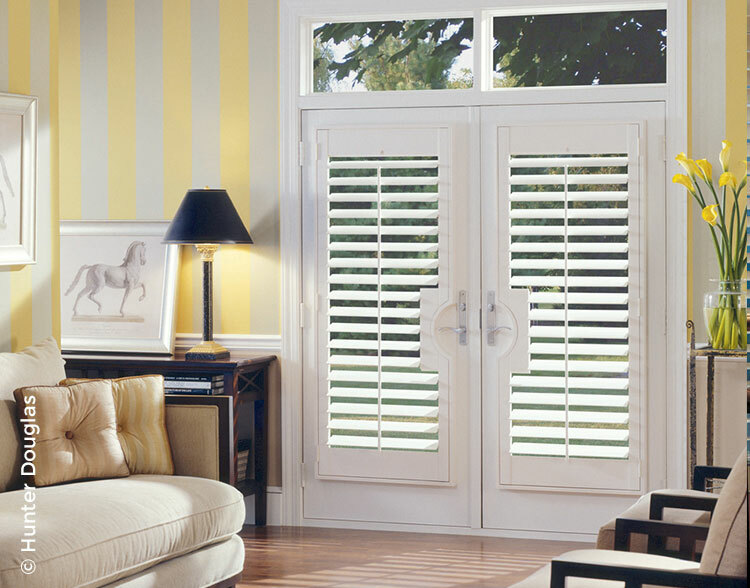 Start thinking of shutters in a new way. They are adaptable for windows and doors – even windows that are circular, octagonal or other unusual shapes. Wood shutters can be painted or stained and louvers can be motorized for ease of operation.